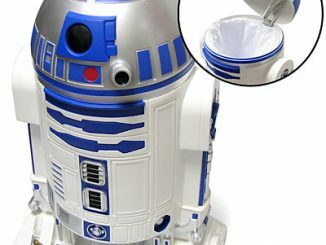 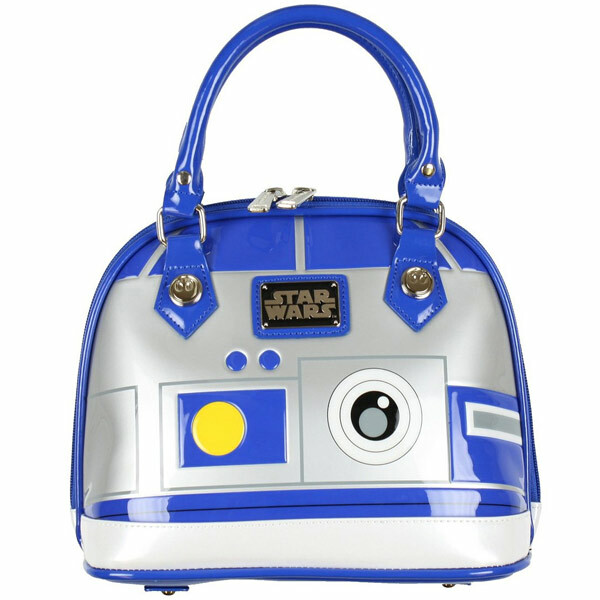 This Star Wars R2-D2 Handbag Purse is all you need to be fashionable and carry a little droid with you. 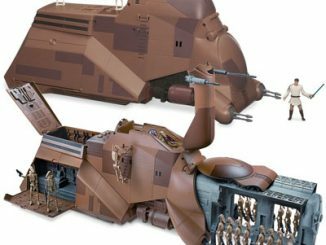 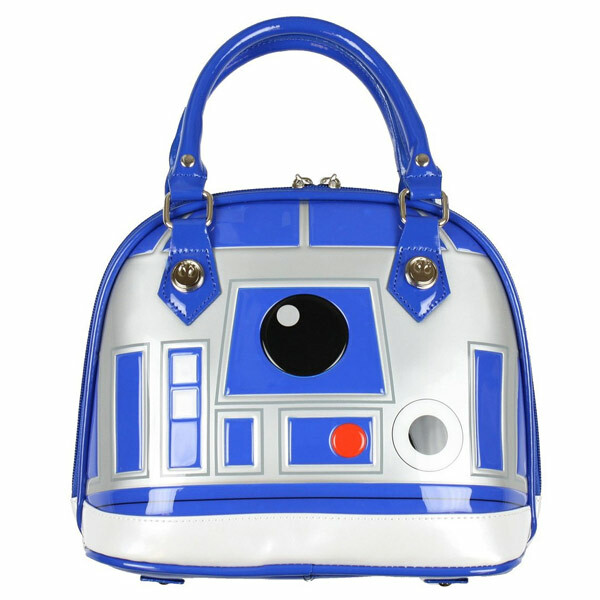 Droid handbags are in this season in a galaxy far, far away. 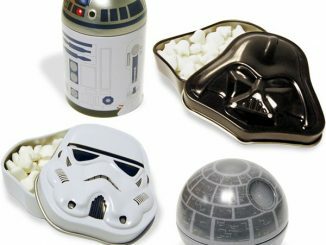 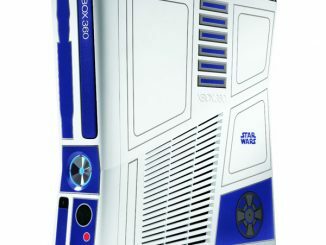 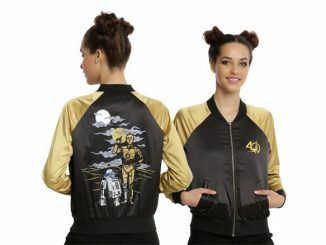 It is officially licensed and features faux leather with a cute R2-D2 Droid Pattern. 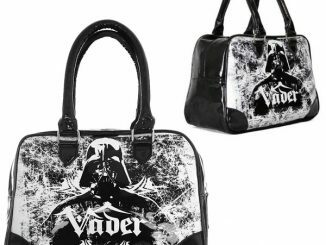 Other features include double top handles, rebel logo accents and a Star Wars Print fabric lining. 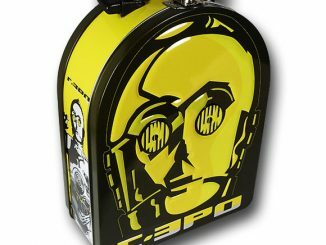 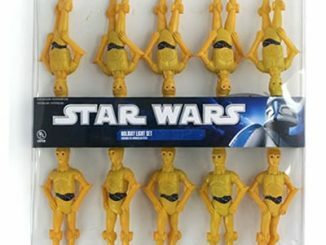 C-3PO probably carries this when R2 is not around. 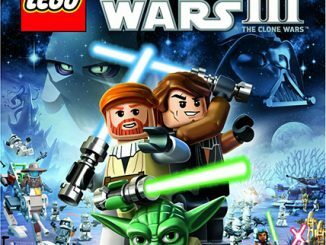 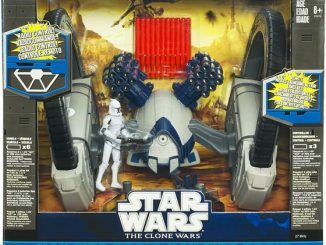 It is only $58.60 from Amazon.com. 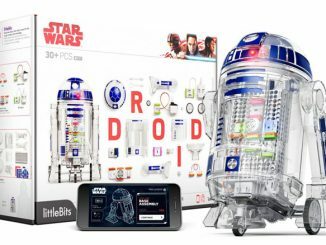 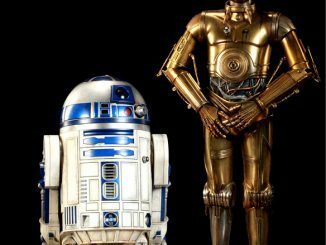 It will let everyone know who your favorite droid is.